EventsFoodG ActiveGatoradeIsabelle DazaMakati Shangri-LaRaymond Guttierez. Moving to the #youngadulting stage, I found myself struggling to insert exercise (even jogging!!) in my daily routine. My work routine often takes it toll on me (because of #1 commute!) that I reach home tired and sleepy already. While on the weekends, I prioritize my blog backlogs from events that I attended over the week that passed. SO PAANO, DIBA? A few weeks ago, I got invited to two consecutive events that revolve around the fitness topic. As the title suggests, I think that the universe wants to imply something. Perhaps go back to getting engaged in fitness after a long time? It's undeniable that nothing beats Gatorade, right? Yet the guys behind this world-renowned brand decided to outdo themselves and developed the new G Active. 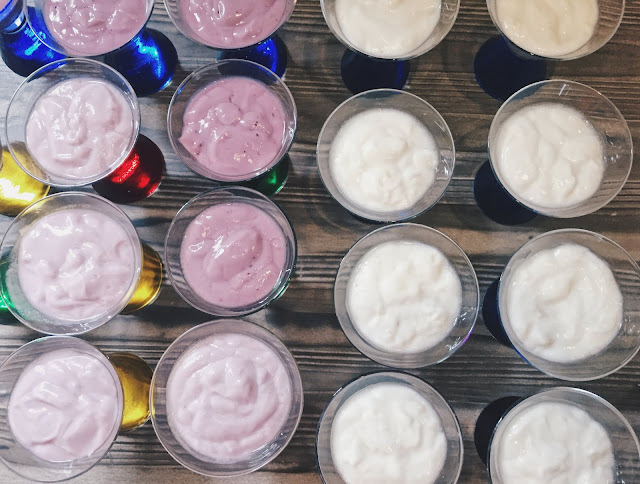 This new lifestyle drink is totally everyone's newest BFF when training because it's sugar-free and is more effective in keeping a person hydrated. 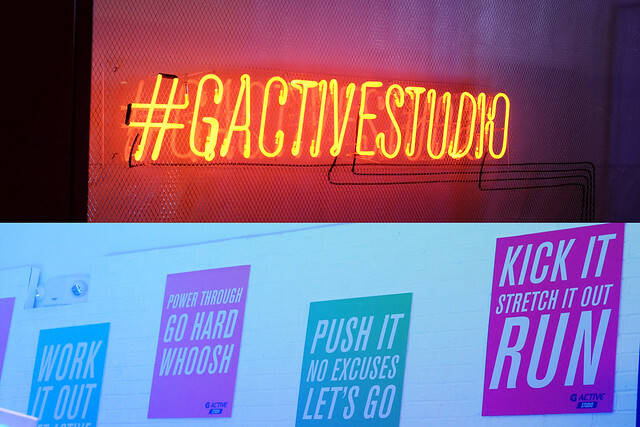 The G Active Studio itself is a visual scenery to grammers who are also into Fitness. 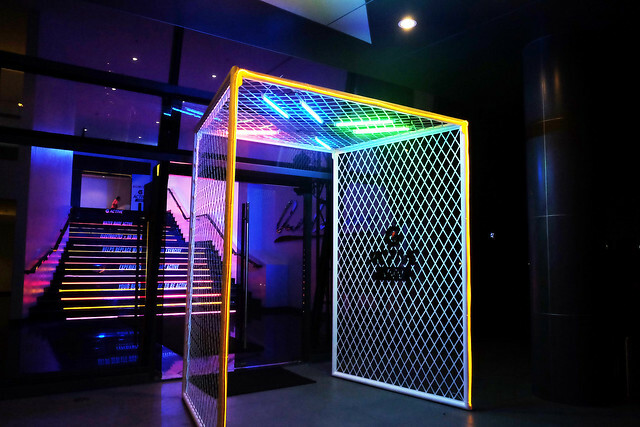 The play of neon lights on the venue, the modern gym design and powerful one-liners on the wall truly empowers anyone who steps inside the studio. 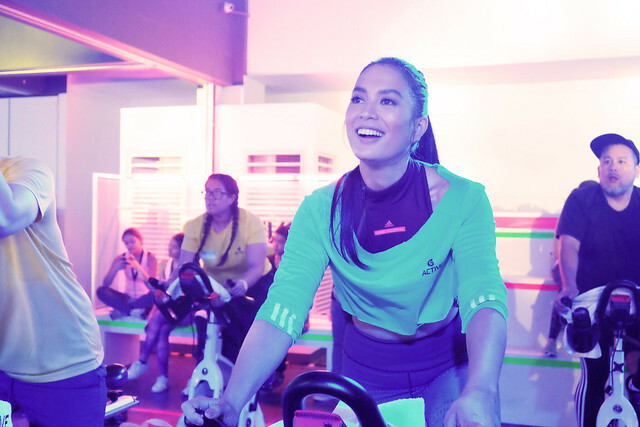 During the launch of the product at G Active Studio located in Makati, their prominent celebrity fit crew, Isabelle Daza and Raymond Gutierrez, led the different hybrid sessions for the afternoon. These two are on top of their game during the sessions because I personally saw how dedicated they are to what they do. 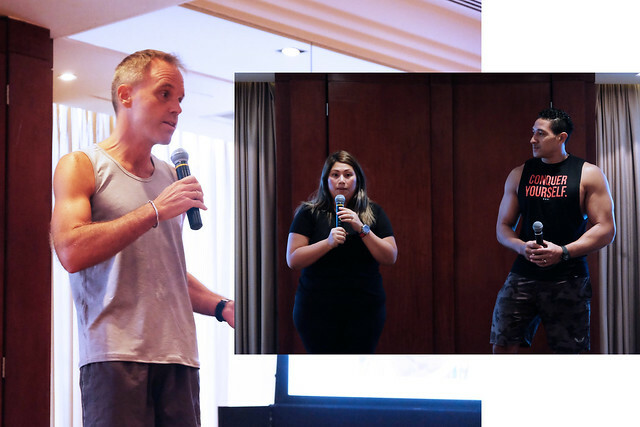 Other sessions for this day included Yoga, Dance Cardio by Nikki Torres (founder of NT Sweat) and High-Density Training by the Arnold’s Army founder himself, Arnold Aninion. Since I wasn't able to join the hybrid sessions prepared by G Active during the event, I grabbed my new G Active drinks and jogged in my neighborhood to see how the product works. 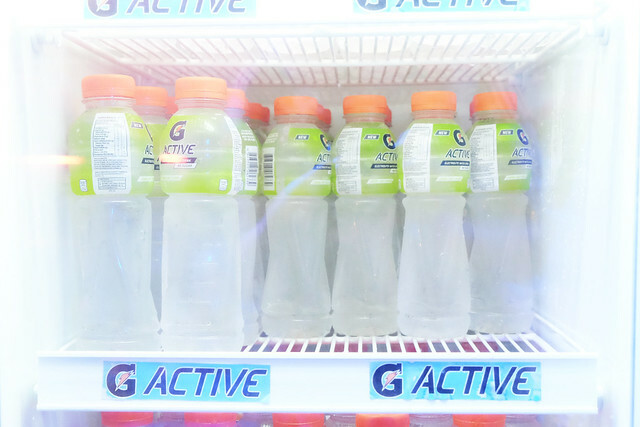 The G Active Lemon Lime instantly caught my attention basically because it's my favorite Gatorade flavor. 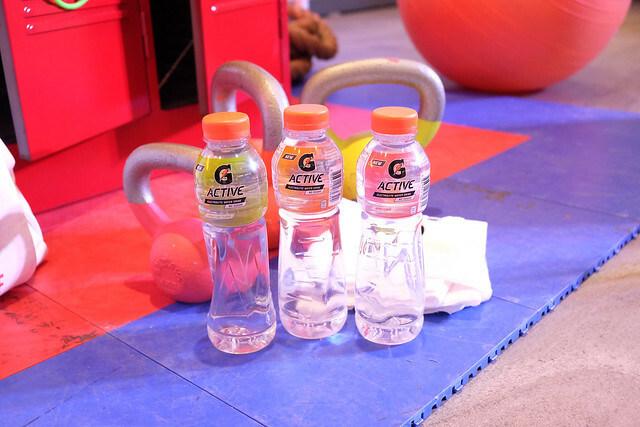 (The berry and orange variant are also good flavors if you ask me) Also, I enjoyed drinking G Active more than Gatorade because it easily quenched my thirst rather than the latter just cause it has no sugar at all. 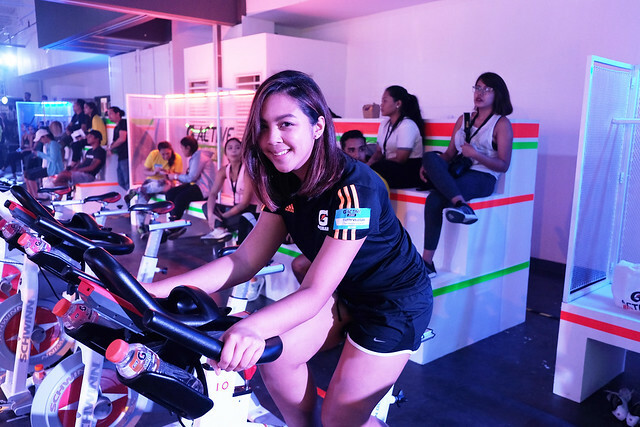 Unlike last year's activities, Makati Shangri-La came up with a different format this time by requiring participants to sign up for most of the classes that only offers limited slots. 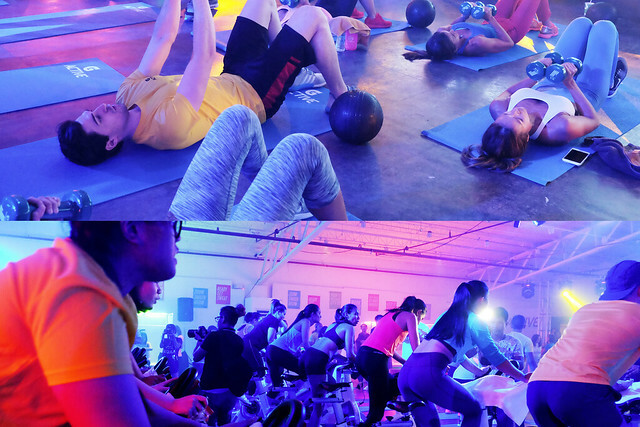 These classes include swimming, indoor cycling, CrossFit, and Yoga Class. 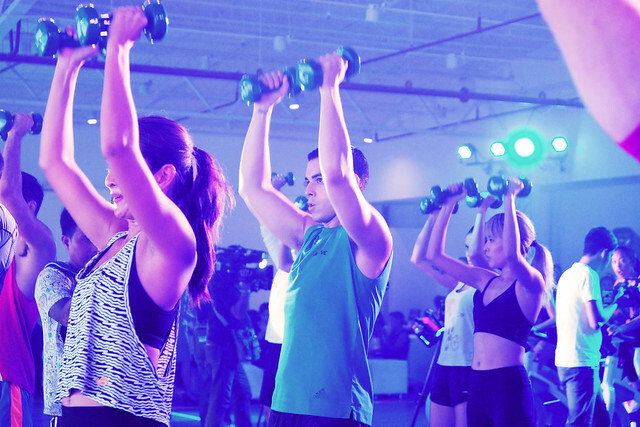 However, The talks and other fitness classes like Zumba are open to all the participants. Chad Davis' crash course on holistic health through lifestyle change got me thinking. His talk was insightful because his principles were derived from our elder's lifestyle before. He said that even if they didn't get to hit the gym and eat diet subscription plans, they were still able to live a healthy and active lifestyle. Makes sense, right? Because I came in late for Makati Shangri-la's GWD activities, the first class that I was able to attend was Regine Tolentino's Zumba Class. (Prolly missed 3 classes before this already, welp) The first thing that I noticed during the class is Regine Tolentino's gracefulness. She was such a bombshell as she taught everyone common Zumba moves! Up next is Fit Celebrity Paolo Abrera's talk about Green Living. 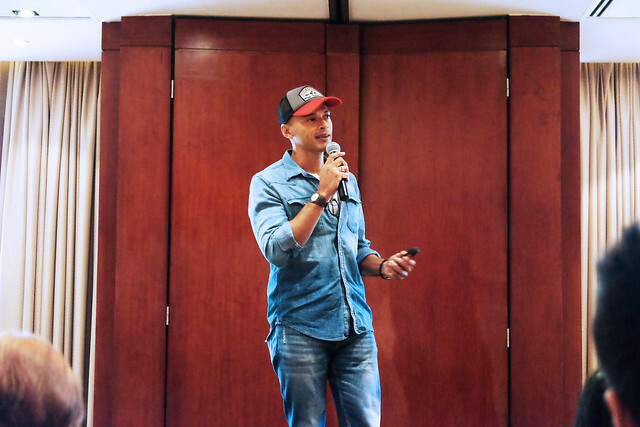 I loved this talk as much as I did with Chad David's talk because he also unearthed facts that we tend to oversee in our daily lives. During his talk, Paolo emphasized on his desire to let people understand why sustainable Green Living shouldn't be intimidating to everyone. According to him, bringing tote bag when doing groceries and using metal or bamboo straws on drinks are some of the things we can do to jumpstart this kind of living. Also, among the things he said, his words "Not educating yourself with the alternatives" struck me the most. 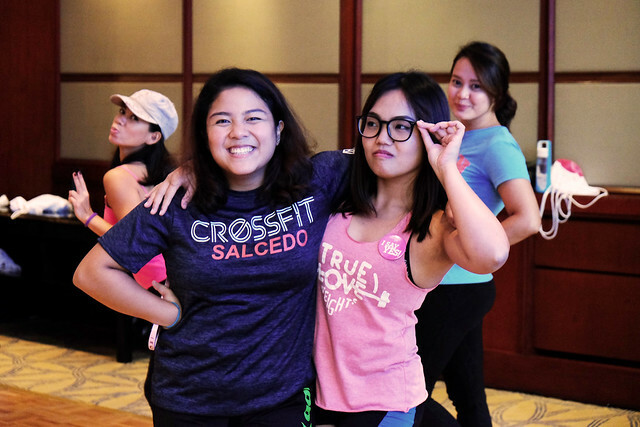 The class that I looked forward the most during this day is the HipHop CrossFit: Bootcamp by Coach EJ Barcenas from CrossFit Salcedo! It's mainly because I get to be reunited with these two girls who used to be my officemates and now are strong AF because of CrossFit! This is my second time doing CrossFit and the feeling's amazing as usual because I was able to test my will power during the WOD (Workout of the Day). I was also inspired to finish strong because my partner (who's years older than me) really kept up with the young one's phase. Too bad I wasn't able to finish the whole day celebration because of an emergency. However, my body felt that good kind of pain as soon as I reached home because of all the fitness activities. With all the knowledge and physical pain that I obtained, it slowly felt like a jumpstart for me to go back to my daily fitness routine. 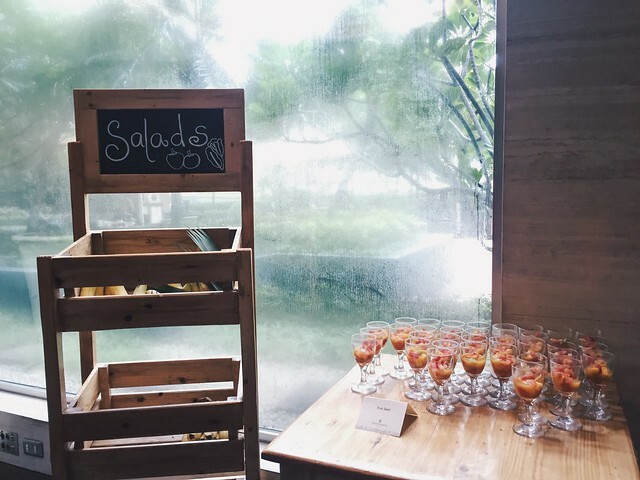 Tags : Events, Food, G Active, Gatorade, Isabelle Daza, Makati Shangri-La, Raymond Guttierez. Pink Drink at Starbucks PH!